How long will it be until this becomes a thing here in Oman? 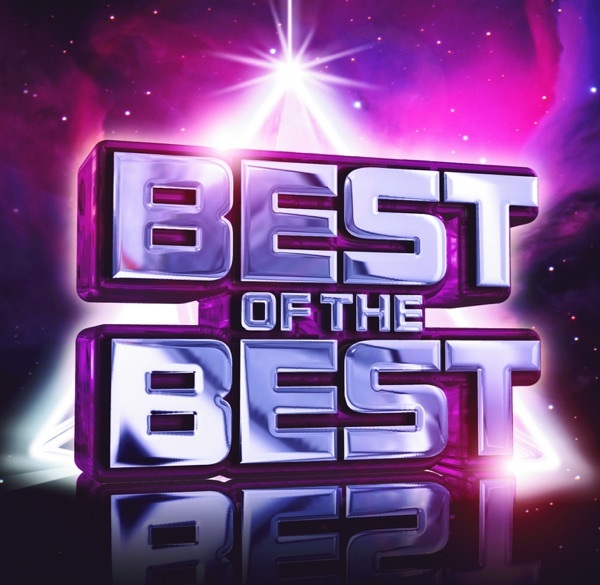 Yup, it is true someone, somewhere thought that mixing tea and cheese was a good thing and according to over 4000 people on Instagram, it is a VERY good thing! 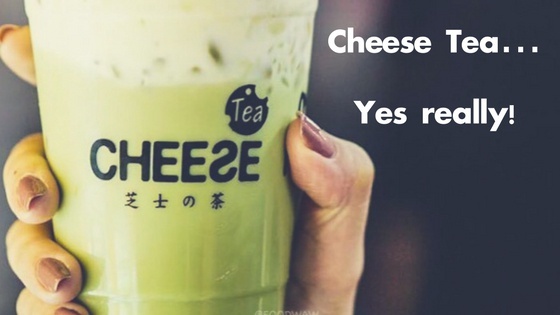 The craze for Cheese Tea is happening folks... all over China, Singapore, Thailand and this trend has even now made its way across to LA so expect it to be in Oman pretty soon we think! People are choosing their tea, adding sugar and then putting cream cheese on the top. Would you drink this? Think it's a good combo?